I get it. I also LOVE food and often have to balance my mentality of "I eat what I want" with "I should treat my body like a temple". Sooo there has to be a happy medium in there so that I can continue to look my best and feel confident because of that. You're making the effort to work out and spend hours in the gym each week so it only makes sense to support your active lifestyle with a healthy diet. 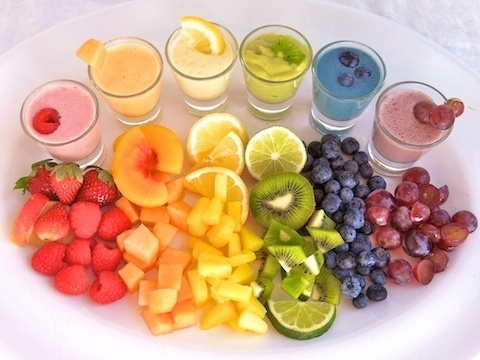 BUT eating healthy doesn't have to be boring. Here are some of my favourite healthy snacks that allow me to eat things that taste good while maintaining a relatively healthy diet. You will not hear me say the word "salad" anywhere in this post, I promise. This is my number one hack if you feel like eating crap because acai bowls are so delicious that they actually feel like you're eating something bad for you. 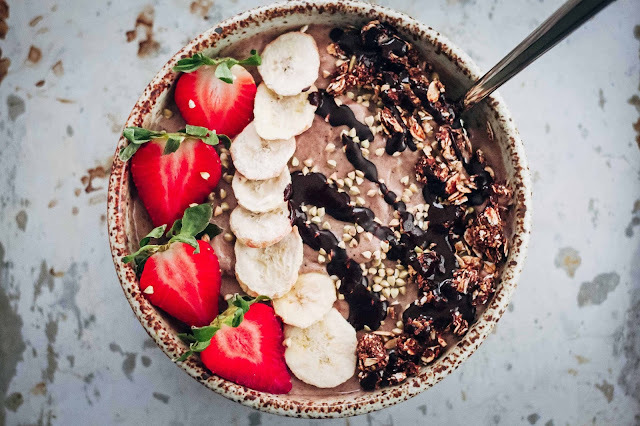 Yes, there is a lot of sugar from the fruit but this kind of energy in the morning is easily burned off throughout the day and it majorly satisfies your sweet tooth. When I'm really trying to be healthy and keep my carb intake low I will snack on proteins and fats. Tuna and avocado taste awesome together and they are the perfect combo to keep you fuller for longer and not fill up on insulin spiking carbs. 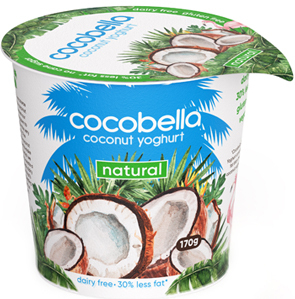 This stuff is seriously good and literally all that it is...is coconut milk turned into yoghurt. So it's dairy free, lactose free, packed full of good fats, low in carbs and sugar. Did I mention it's delicious? Like yoghurt but way better. I don't know what people have against eggs - I love them. It sounds boring but eggs are awesome for you so don't dismiss them. They are packed full of protein, good fats, vitamins and minerals. They also keep you full for an extended period of time and are low carb. Peanut butter. enough said. 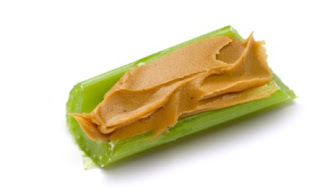 But seriously, there is nothing better than peanut butter AND it isn't that bad for you. A healthy dose of good fats keeps your brain functioning and appetite satisfied. This one is awesome because you get a real crunch from the carrot that is a great replacement for chips and satisfies that craving. Hummus is also really creamy so tastes unhealthy even though it's packed full of protein and goodness. Any type of nuts are amazing for you! The vitamins / minerals and healthy fats sound in nuts make your hair softer, nails stronger, brain function better and a long list of other benefits. Yes, they are high in fat but healthy fats are never the enemy. The high levels of protein will also provide you with sustained energy. So those are my favourite healthy snacks of the moment, as a girl who LOVES her food but also places importance on staying in shape and nourishing my body with the right kind of fuel.